If you or your employees are avid users of the FingerCheck mobile app, your experience just got a little better. All jobs marked inactive will no longer be visible within the job selection menu on the mobile app. Until now, inactive jobs have remained on the mobile app (though pushed down to the bottom). Now employees will no longer see those jobs when punching in and out on the mobile app. 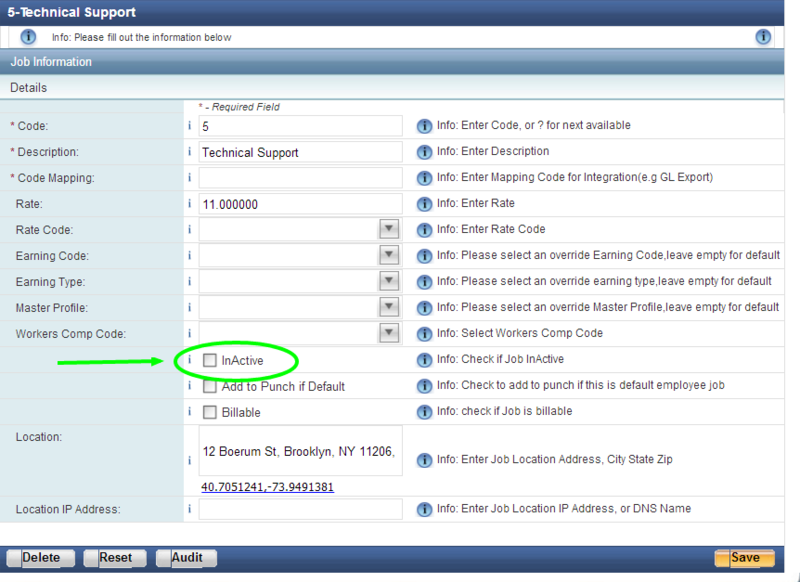 However, as a manager, you will still be able to select inactive jobs when adding or editing punches for employees. This was an update based on client requests. Please leave us any suggestions you have in mind if you’d like to see features changed or enhanced. Email us at info@fingercheck.com to have your voice heard. We will respond as soon as possible.